Fantastic immigrants and where to find them. 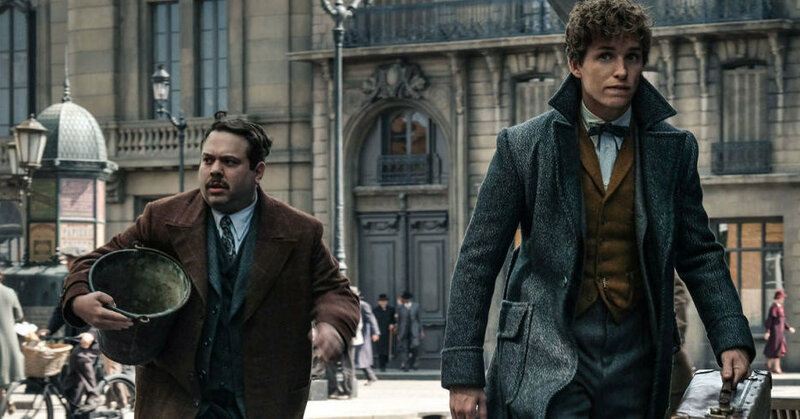 The latest wizarding adventure from author J.K. Rowling has magic zoologist Newt Scamander back for more biological discoveries, this time concerning political matters of blood status. 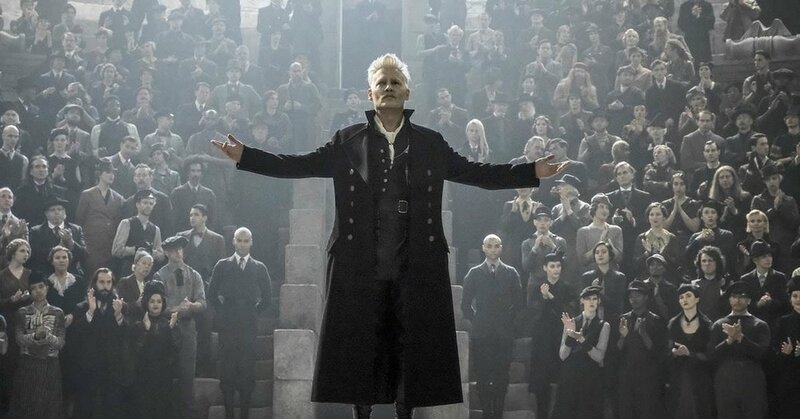 Gellert Grindelwald wants to create a world of pure-blood wizards in a world where non-wizards still exist. Sound familiar? Viewers came for the magic, but some stayed for the spell of metaphors. 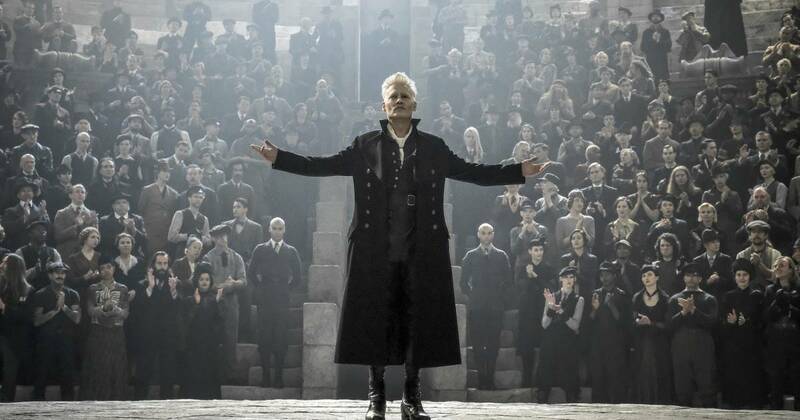 Here are seven beastly ways "The Crimes of Grindelwald" compare to the current presidency. The Ministry of Magic could be the stand-in for Capitol Hill since the Magical Congress of the United States of America already exists. This is where Newt gets an appeal to live in America after his last visit to New York. When he is asked why he wants to travel, he says that he likes to travel. 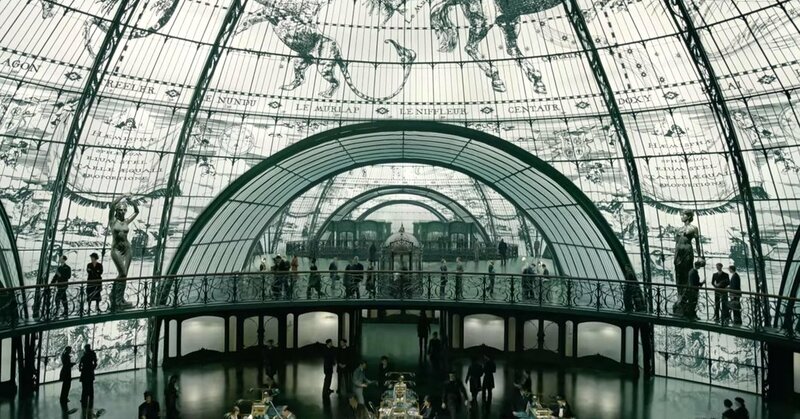 They even try to persuade Newt to work for them alongside his brother Theseus, to which Newt replies, "I don't do sides." Honest, hardworking people come into this country but not all of them gain admittance. They are not here to make enemies and yet the process to get a visa or green card becomes more and more difficult than it should be. Something this simple does not require magic. To travel in and out of the country without anyone's knowledge, the illegal pass and solution is a Portkey. To have to resort to the use of a bucket is not only less than civilized, but made more than necessary. There are people who are seeking asylum in a country that is more promising than their home country. People have kicked the bucket for their good intentions, more specifically the Mexican people, but that has not stopped them from reclaiming the lives they want to lead. 3. 90 day fantastic fiancé. Jacob Kowalski and Queenie Goldstein are a match made in heaven because opposites attract in this case. Jacob is a no-maj or muggle and Queenie is a wizard, but their relationship makes it difficult to navigate among even more difficult company. While their love is forbidden in the wizarding world, that does not stop them from seeing each other, magic or no magic. That overgrown Chinese cat dragon called a Zouwu, is Trump to a tee, well, as far as his thinking goes. Taming his outbursts is hard to come by, but if you talk about him, he's purring at your feet. We have a president that enjoys himself quite a lot. Naturally, the cat toy that looks like Zouwu quells the beast just as convincingly and easily. Simple gimmicks and self-interests are his play things. Too often we become numb to the world of politics. 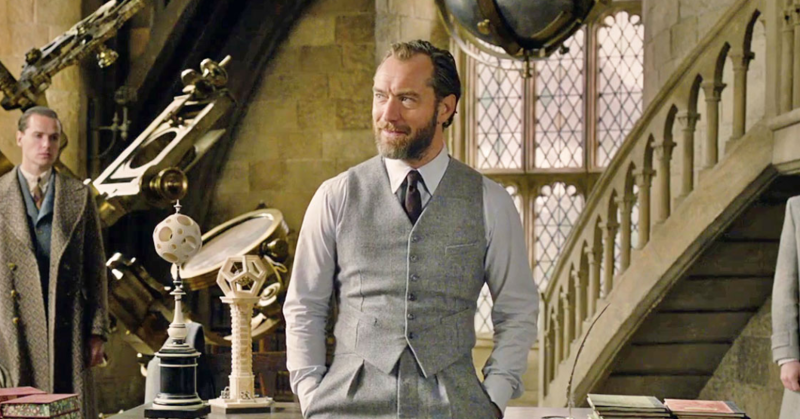 Like Albus Dumbledore, the population has grown tired of hearing the latest scandal and we start to think that we cannot do anything about it or that others should take care of the decisions for us. Turning a blind eye sounds easier, but it is a lot harder to ignore one wrong thing after another. Whether it is the Trump administration or the common people, we cannot become guilty of doing nothing or complacent when the president does almost nothing right, sometimes in complicit ways. Comparing wizards to non-wizards is like comparing apples to oranges. To say that muggles and no-majs are incapable of being human while a wizard is better suited to being more human is propaganda. Remember those images of Word War II and nuclear warfare? Trump promises so much and changes his mind instantly. He says everything twice, so it's almost like saying nothing at all. These feelings and choice words fuel the feud between muggles and wizards. The irony of it all: all blood statuses are being just as inhumane towards the other without realizing they all share the same world, which is what Grindelwald, much like Trump, is unaware of or does not want you to find out. We all are immigrants and come from immigrants. We are related in more ways than we are unrelated. The common denominator is not what blood status we hold but the histories we share. There is a particular scene reminiscent of the Titanic and Ellis Island. What makes us fantastic is how different and unique we are. On the surface, we look like beasts and yet that is what makes us the same. 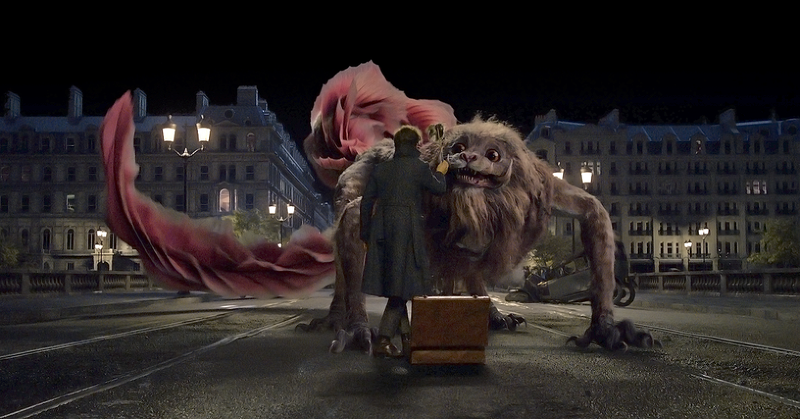 Celebrating our differences and similarities welcomes common ground and opens up our culture to multiculturalism and the best of both worlds and many worlds with more fantastic beasts. Magic comes from the unlikeliest of places, even the places where no magic seems to exist.